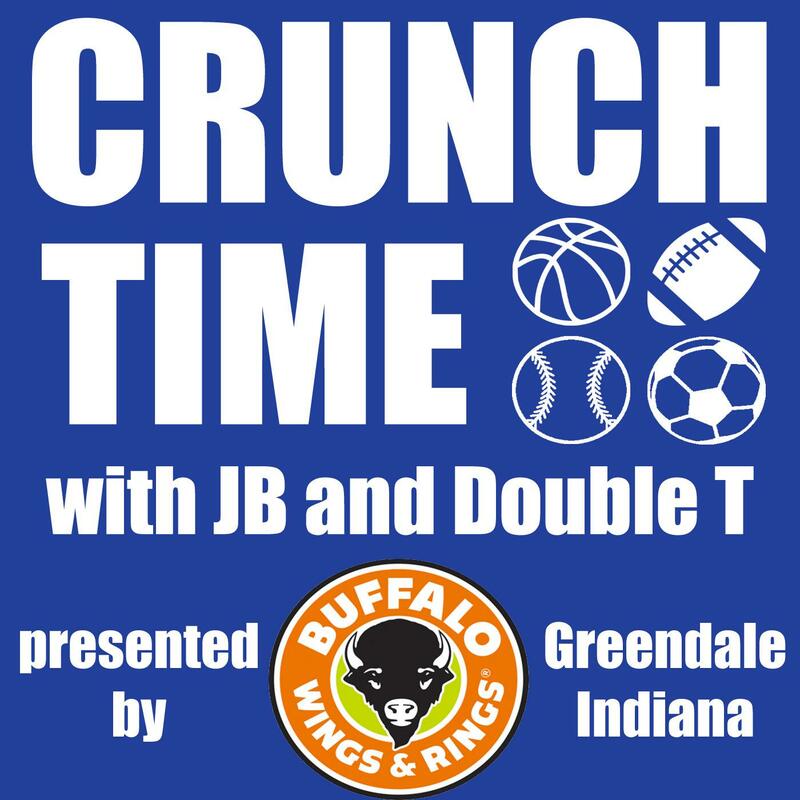 Live each Monday evening from Buffalo Wings & Rings in Greendale, Indiana, JB and Double T share the latest news and analysis of the southeastern Indiana and greater Cincinnati professional, college, and high school sports scene. 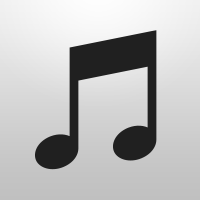 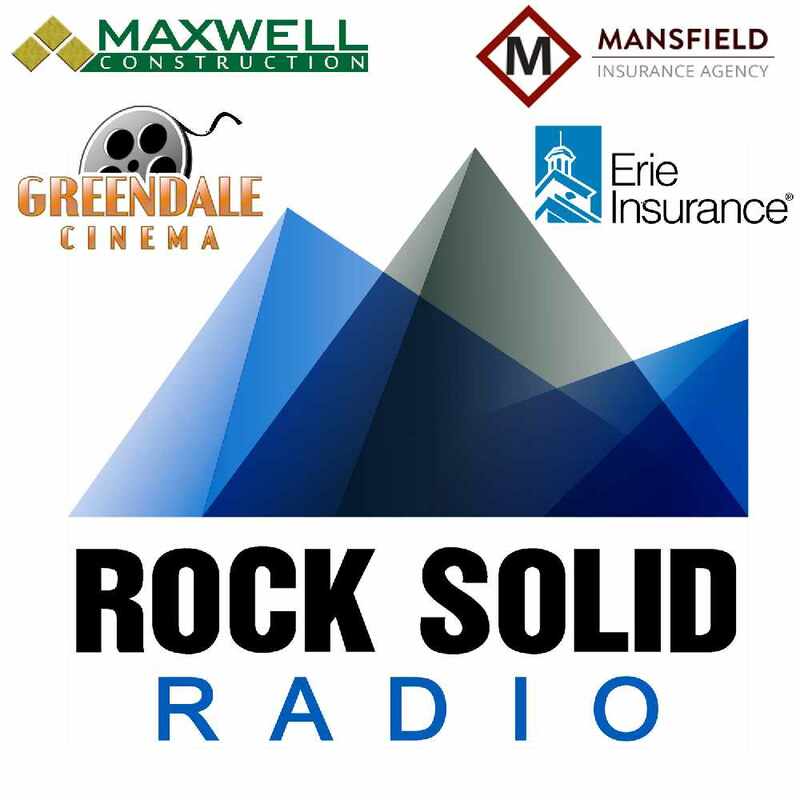 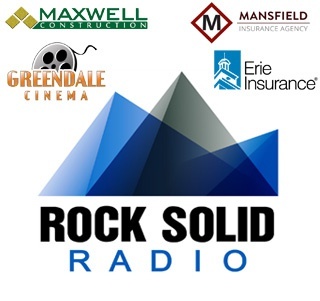 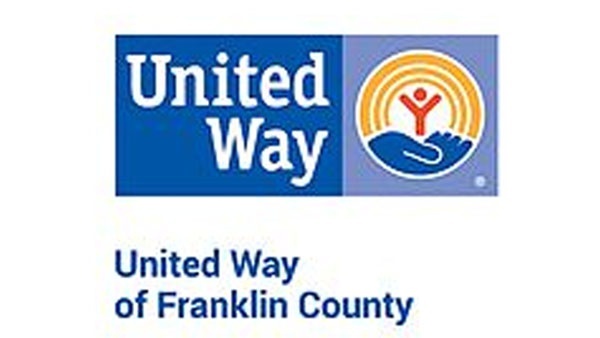 Rock Solid Radio is helping to build a stronger community one family at a time. 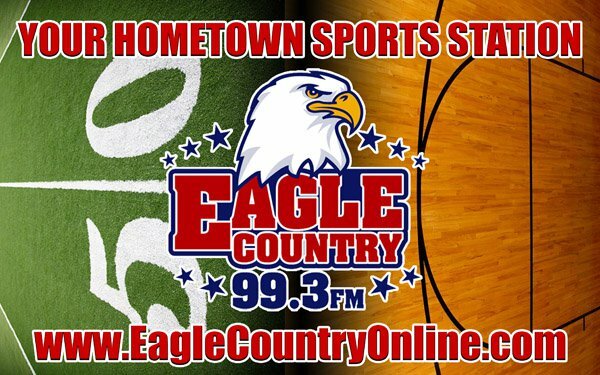 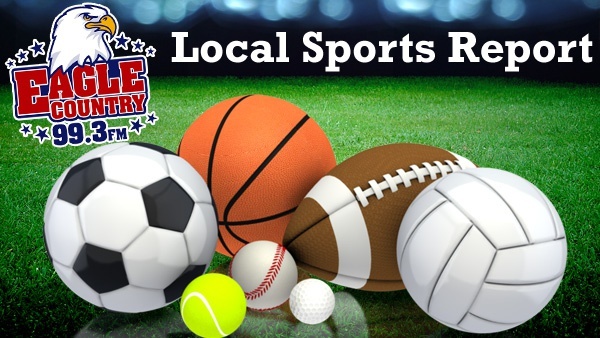 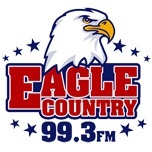 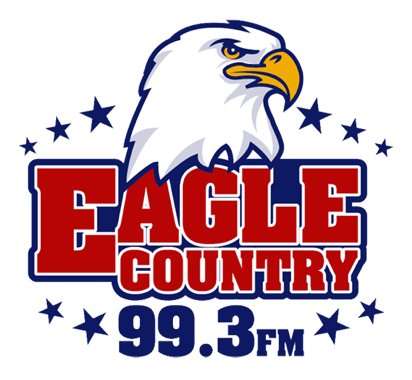 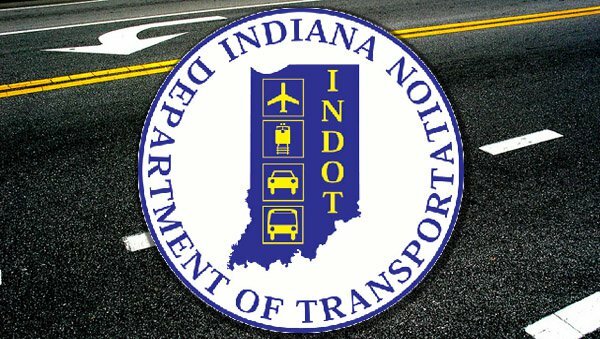 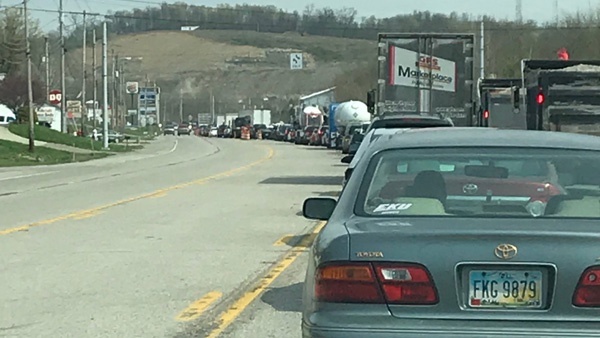 Listen to replays of Eagle Country 99.3's broadcasts of high school football, basketball and other sports in southeastern Indiana. 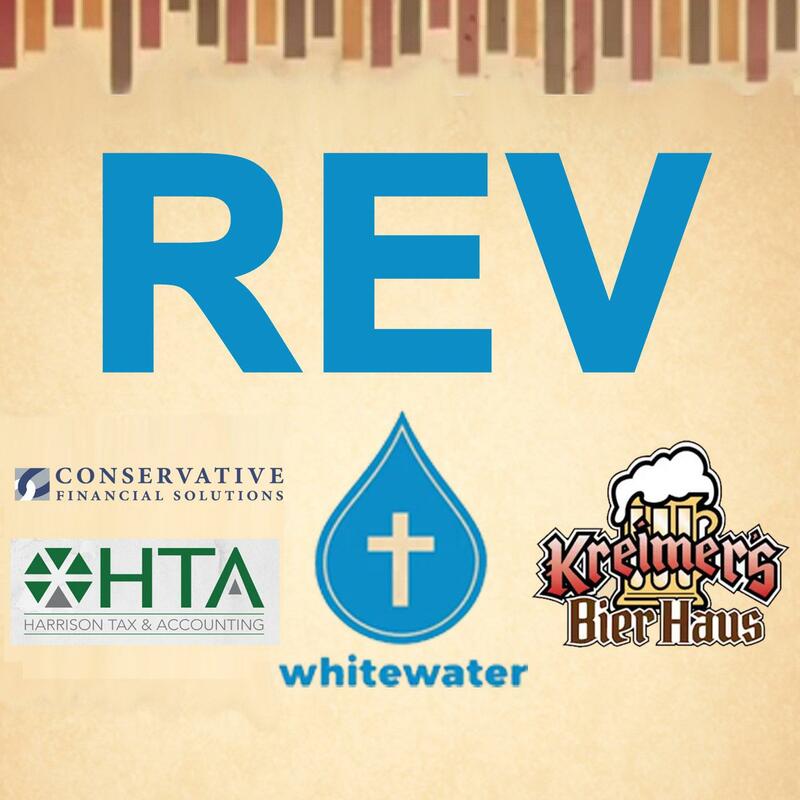 REV is a simple conversation, the kind you might have over a cold beverage or a plate of fantastic food.